EPiServer’s annual U.S. customer and partner conference, EPiServer Ascend, has relocated from the usual location of Chicago to Las Vegas. This year the event will take place November 8-11 at the Cosmopolitan Las Vegas. Almost a year ago, EPiServer and Ektron were both acquired by Accel-KKR who combined the two companies to put the best of each system and team under the EPiServer name. U.S. headquarters were set up in the previous Ektron headquarters in Nashua, NH. EPiServer Ascend will address both systems, but a larger focus will be on EPiServer, which is the core product moving forward. In less than a year the companies have merged, the development, sales and marketing teams have combined and there have been large strides to merge the two systems. They are about to roll out a new version that combines the best features of the two systems. That is quite an accomplishment. The conference will have labs ongoing throughout each day. Disrupting Digital Business. R “Ray” Wang is the Principal Analyst, Founder, and Chairman of Silicon Valley based Constellation Research and author of the popular business strategy and technology blog “A Software Insider’s Point of View”. Unthink: Rediscover your Creative Genius, Erik Wahl. Erik will not only wake everyone up for the day two keynote, he will inspire everyone to think in a fresher manner and for many, reopen creative ability. Product Roadmap. Given how much they were able to accomplish in 2015 while managing the merger, I am interested to hear what the roadmap is for the next 12-18 months now that much of the distractions of a merger are out of the way. Customer Success Mud Pie – Delight Customers and Guide Path to Purchase with Personalization, Andrea Ouargli, Mud Pie. Personalization is the key almost every marketer is trying to provide today. It will be great to hear how it is being done by Mud Pie. Introducing Digital Experience Cloud Fall Release for Marketers. This session will introduce the features marketers will want to know about the latest release and the digital marketing tools they will be able to use for 2016. Practical Advice on Digital Experience Design – Customer Practitioners’ Panel. Always great to hear directly from the marketers that are using the WCMS and what has worked best for them. A panel will bring multiple perspectives to similar issues. 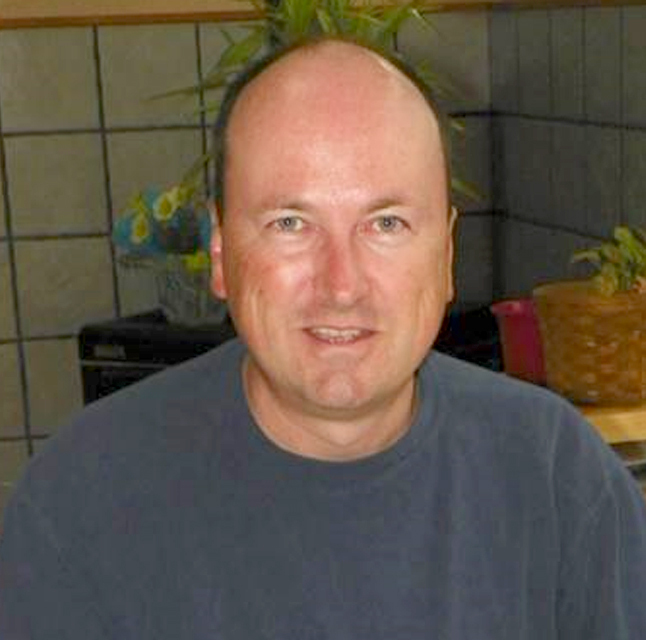 Planning for the Future: Business Considerations of Moving to the Digital Experience Cloud. As the conference comes to a close it will be interesting to hear what is in store for the future to excite everyone as we leave the event. 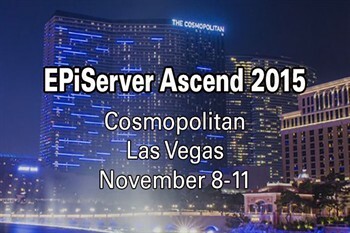 GPI is proud to be a sponsor for the EPiServer Ascend conference in Las Vegas and in the United Kingdom. You will be able to also see us attending the one day Ascend event in Sweden. If you would like to meet while at the Las Vegas Ascend please stop by our booth (#18). I would be happy to show you how our EPiServer Translation Services Connector works. The GPI EPiServer Translation Connector is a plugin which is installed on the client-side server. With a few clicks, content can be easily exported from the CMS, translated and then easily imported back into the CMS for publishing.